The constantly evolving landscape of business goes along with the advancement of technology. Today, transactions can happen online with ease. People can simply choose an item from a virtual store online, pay for it, and have it delivered on their doorstep. 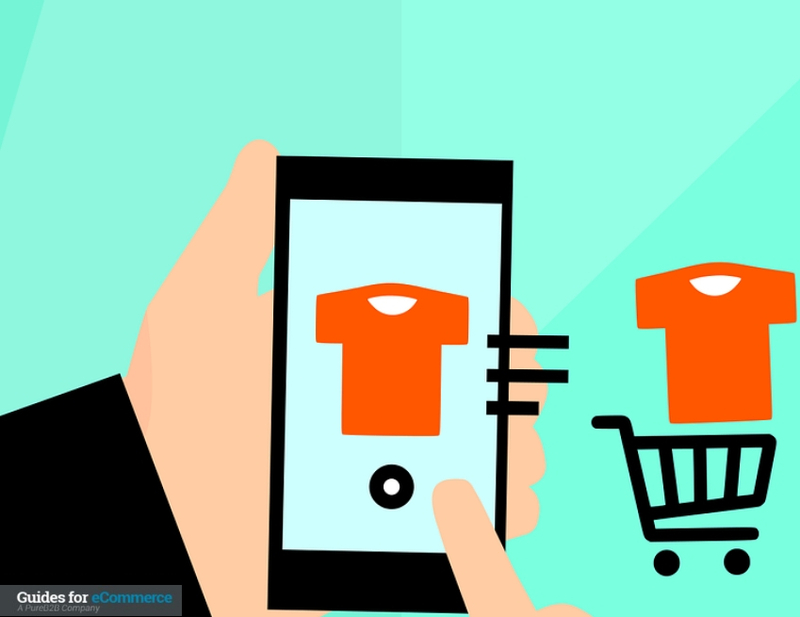 To put it simply, eCommerce is a transaction of buying, or selling online, with or without a physical store. It utilizes several technologies to make buying as seamless as possible. According to eMarketer, a home to data and research on numerous topics, eCommerce has grown up to 43.34 percent since 2014, and reaching 1.81 trillion in Euros. This number will continue to increase even more by 2020, and is expected to double according to clearhaus. Online Shopping – One of the most common ways to describe eCommerce, online shopping has been around us for years. It makes it it easy for consumers to buy an item from all around the globe all straight to your doorstep. Online shopping can also utilize other technologies as stated on the next entry. Electronic Payments – A vital instrument for online businesses to safety handle currency when selling goods. Payment gateways automate tedious tasks that concern cash basis transactions like written or printed receipts. Electronic receipts are emailed, and can be printed if customers deemed necessary. Electronic payments also handle foreign exchange rates, enabling automatic conversion for customers. This makes it easier to buy goods internationally, without having to worry about currency rates. Online Auctions – Similar to actual physical auctions, all transactions are done online and in real time. Multiple users are reached and can join in from all over the world. This platform is popular to consumers because of the low prices of the goods. Internet Banking – Avoiding long bank lines, while 24/7 accessibility, online banking has become a staple for major banks. Investing on security and ease of use, people can access, pay, and transfer funds even on their mobile phones anywhere with internet connection. Online Ticketing – Similar to buying goods online, eCommerce has advanced such that it can communicate with other systems with ease. One example is for purchasing movie tickets: people no longer need to queue in movie houses, as they can purchase ahead of time, pay, and show an electronic ticket when entering. Online ticketing is also common in airline tickets, concerts, and events. B2B (Business to Business) – Usually done in private. These transactions are between two different companies. Most common examples are between suppliers and an online shop that carries the supplies. B2C (Business to Consumer) – Transactions between a business and the consumer. C2C (Consumer to consumer) – Commonly found in auction sites and used items websites. These transactions are between two individuals who may be motivated by profit, their desire to share a hobby, a lifestyle, or all of these. Like any other platform, eCommerce needs customers to flourish. According to smallbiztrends, 95 percent of Americans shop online yearly, and 51 percent prefer to shop online compared to a real shop. Starting an online shop can be improved with simple steps, such as proper images on products, customer reviews and testimonials. Mail marketing also factor in that can promote good deals for customers. There are several key components that makes the eCommerce industry tick. Launching your own eCommerce site can prove to be easy given with the proper knowledge. eCommerce Development – Setting up an online shop can be achieved by using existing systems or developing your own. Usually, online shops take into consideration the amount of customization depending on what they are trying to sell. The amount of flexibility is vital since starting out can be a daunting task, and knowing what is really needed can help focus the development. eCommerce Tools – These are required once a stable eCommerce platform is present. Making customers think more about the product they’re buying rather than how to use the system can be a deciding factor between a purchase or a left cart. There are several tool providers that can help improve an eCommerce website. These tools range from internal resources like accounting automation to external ones like customer services. eCommerce Software – Usually paired with tools, these types of software are used to make users have the best possible experience. eCommerce can give a long list of advantages for small business, enabling them to compete with bigger retail outlets. Easy to start – Even without programming knowledge, there are services that make setting up a shop online a breeze. Reach more customers – When online, there is almost no limit to who can be reached. Anyone can order as long as they have an internet connection, and the product can be shipped to their location. Dynamic – Changing the online store look, adding new products, and changing prices can be easy and can be done fast. Low Cost – Only needing an internet connection, an online shop can begin within just a few hours. More complex services can be added as the business scales.